With over 20 years in the transport, haulage and warehousing industry, K1 Logistics is the right partner for your business. 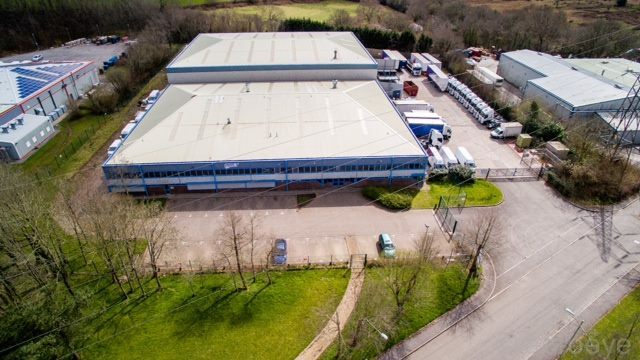 Operating from it's own 54,000 square foot storage facility, at Llantrisant in South Wales, close to the M4 and major access routes, we have the capacity, experience and skills to handle your company's logistics - ensuring you always deliver on time. 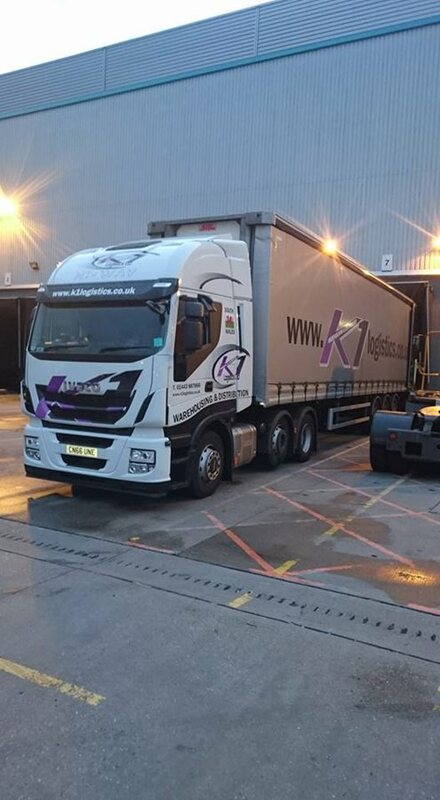 Operating a substantial modern fleet of vehicles, ranging from light courier vans to articulated trucks, no job is too large or small for K1 Logistics. Our courier fleet can provide same day national transport services for urgent or valuable items, with a dedicated driver from departure to arrival, while our articulated fleet can handle full loads, partial loads and groupage to anywhere within the United Kingdom.